Do you have what it takes to be a fraud investigator? Those interested in working in the fraud investigation field often think that they need a form of advanced degree. There are no formal educational requirements for becoming a fraud investigator but there are many fraud investigation training courses available, as well as fraud management courses. There are online courses available but you must ensure that they are offered by a reputable company. It is important for you to make sure that you can also get credit for taking these sorts of courses online. As a fraud investigator, you will most likely work for an insurance company. Therefore, you can interview agents at insurance companies in order to learn more about their application requirements. Some insurance companies provide additional training specific to the types of cases they handle. As an entry-level insurance fraud investigator trainee, you might spend several months working under the supervision of a manager before working on your own. Insurance fraud can be found in many different forms. As a fraud investigator, you will learn how to distinguish amongst all of the forms of fraud, be able to figure out which lawyers or doctors have a reputation for being dishonest in the field. This will help you to instantly spot claims that are fraudulent in nature. As a fraud investigator, you may spend a majority of your time on the computer. 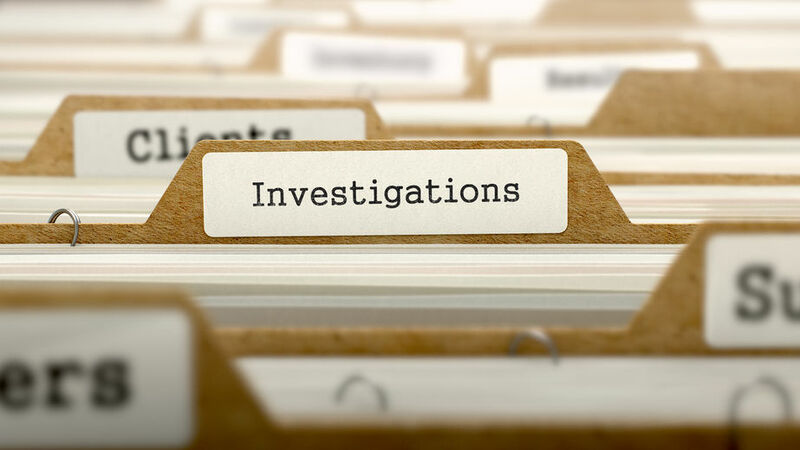 You will need to review claims that may be potentially fraudulent, review falsified workers compensation claims and you may also have to investigate accidents that have been staged. Arson is another incident that fraud investigators will typically have to investigate. On occasions you may be sent out on particular missions to perform surveillance of a site to see whether a claimant exhibits suspicious behaviour. Also to business locations for hours at a time with equipment from the insurance company that you can use on these sorts of missions, such as videotaping the suspect entering and leaving the business. If you are interested on entering this career field, then you may want to pursue a bachelor’s degree in forensic science or accounting. These majors can be helpful for doing the tasks that will be required of you as a fraud investigator, this will also make you feel like you can handle all of the responsibilities that are required in this career path. Not sure how a fraud investigation works? Read more about our fraud investigation courses.